SEATTLE – August 22, 2011 – A panel of experts has selected 20 games as finalists in the 2011 I nternational Serious Play Awards, a recognition program honoring outstanding examples of corporate, military, health care and school/at home learning titles (please find also Serious Play Conference To Recognize and Certify Outstanding Serious Games). The games will be featured and final winners and a Best of Show selected at the Serious Play Conference, Tuesday – Thursday, August 22 -24, 2011 at DigiPen Institute of Technology in Redmond, Wash. The award program received submissions from commercial organizations, seasoned and emerging development studios as well as students. This year’s entries included 13 international submissions. The Serious Play Student Award was sponsored by Microsoft Corporation. 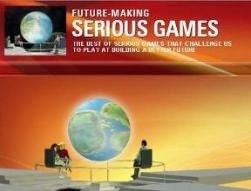 All commercial entries were also reviewed for Serious Play Certification, which assures that a serious game offers a high standard of performance. 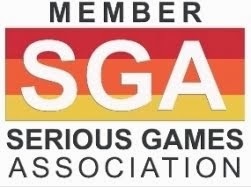 Certified games will be given Serious Play Certification and a 2011 Seal of Approval. Certification will be valid for three years. 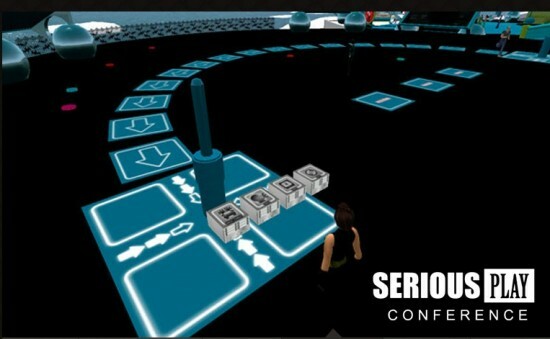 Finalist entries will be on display at the Serious Play Conference. Attendees will have a chance to play the games and vote for the Best of Show award. Winners will be announced Wednesday, August 23 at the Awards Reception.